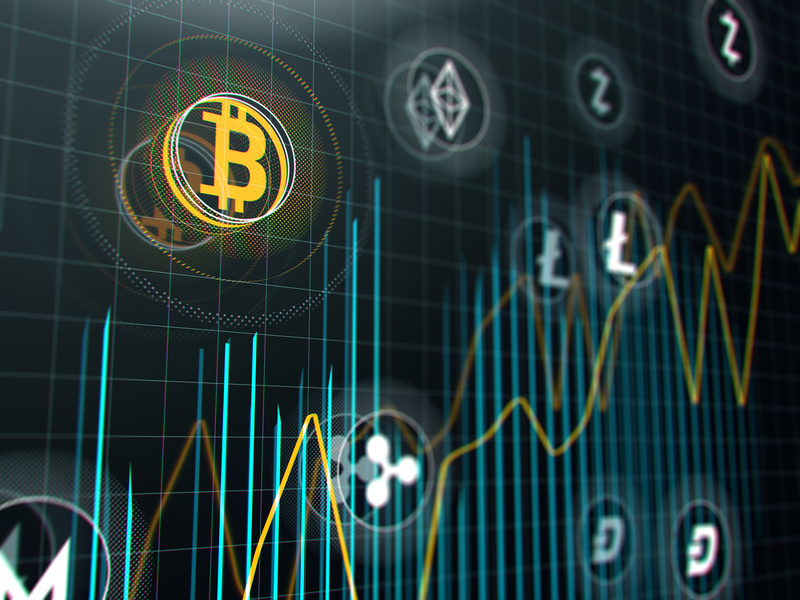 The Treasury and the Autorité des marchés financiers (AMF) detailed on Thursday the provisions of the future draft Pact on the Initial Coin Offerings (ICO), issuing digital tokens. France wants to weigh in the definition of the standards of this new mode of financing and to favor the innovation to reinforce the attractiveness of the place of Paris. 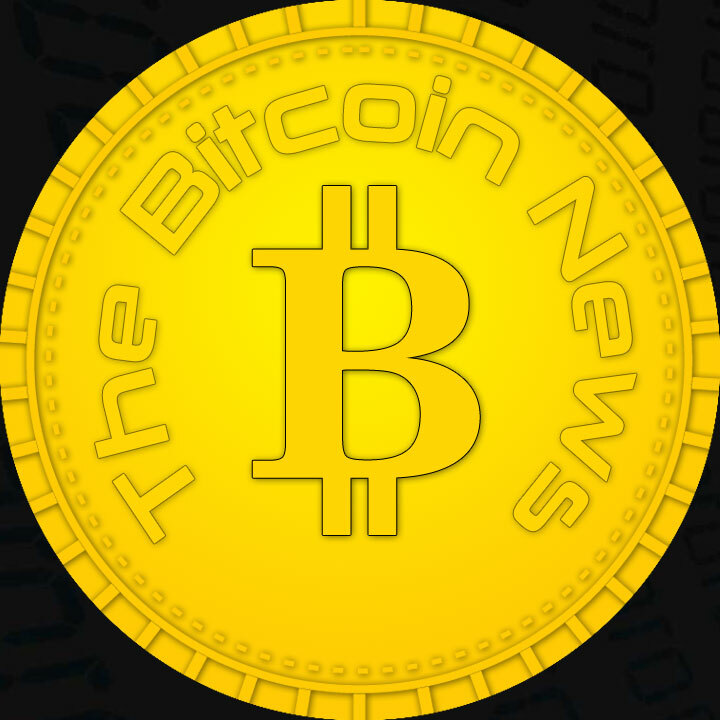 The Pact Act (Action Plan for Business Growth and Transformation) will include a range of provisions, some of which are long awaited by the financial community and the crypto-active enthusiast community, the term that is now becoming a consensus to talk about Bitcoin and all the “virtual currencies” and other “tokens” (digital tokens). One part will deal with Initial Coin Offerings (ICO), the “initial chip offerings”, crypto-active fundraising that have a growing success but not at all framed to date. “The Pact Act will say that the Autorité des marchés financiers (AMF) is responsible for ICO,” said Thursday, May 31, Sébastien Raspiller, deputy director at the General Treasury, in charge of financing companies and markets at a conference on ICO organized by the law firm Kramer Levin. The bill is expected to be introduced in the Council of Ministers in June, before Parliament in September, with the aim being a vote before the end of the year, or soon after. The Autorité des marchés financiers (AMF), which has been working on the subject for a year and a half, expects the texts to come into force “from the beginning of 2019”. “We will be the first in the world to have an ad hoc regulation on ICO,” said Anne Maréchal, the director of legal affairs of the AMF. “We must attract to France the most beautiful projects,” she insisted. The phenomenon remains modest in France: if there were nearly 900 ICO in the world last year for $ 3.8 billion raised, the president of the AMF Robert Ophele had indicated that nearly 40 projects. ICO had been presented to the Authority in all over the year 2017 and in the first quarter of 2018. 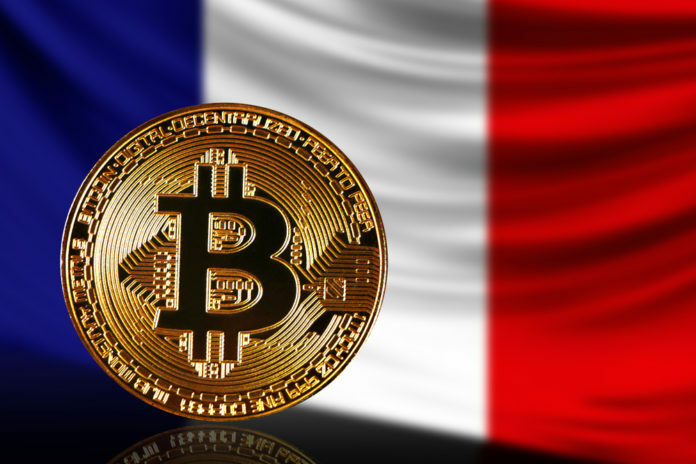 The government “wants the place of Paris to be innovative” which means “a flexible framework for the initial issuance of tokens” pleaded the representative of the Treasury. “We are in a logic of whitelist: we will not ban this or that ICO, we want to sort the wheat of the chaff,” said Sebastien Raspiller. Project holders can go to the AMF to obtain a “stamp”, an optional visa, which will bring them “credibility”. The Wall Street Journal investigated 1,450 ICO and found that nearly 20% were scams, with fake teams, identity theft, copy-pasted documents, and so on. “This is the right moment to legislate, for the attractiveness of the Paris market and to be able to weigh tomorrow in the international context. We want to be a player very involved in the definition of standards, “said the representative of the Treasury. The director of legal affairs of the AMF pointed out that the request for supervision came from the ICO project holders themselves. Investor protection must first go through the right information. The AMF will therefore guarantee the quality of the “white paper”, a kind of prospectus, the existence of a “mechanism for safeguarding funds raised”, the equivalent of a escrow account – which could use the Blockchain (the underlying technology of Bitcoin) via “smart contracts” (intelligent contracts, which run automatically) – as well as that of mechanisms for verifying the origin of money and the fight against money laundering. “The AMF can not guarantee the soundness of a project or even the soundness of the code on the Blockchain, just as it does not guarantee the project of a biotech during an IPO. His visa will give a serious pledge to ICO project holders, “said Anne Maréchal.